ISC Research, which collects and analyses data and intelligence on the international schools market, is aware of 20 new international schools affiliated with independent school brands, that will be opening this academic year. Nine of these new schools are in China, two each in Hong Kong, Malaysia and Thailand, and one in Dubai, UAE, India, Brazil and Germany. Several of these schools are ‘sister schools’ of British independent schools that are brand new to the international arena. 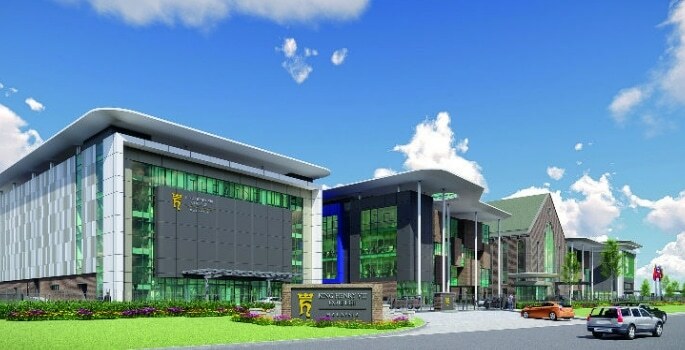 These include Sedbergh School from Cumbria opening Rong Qiao Sedbergh School in Fuzhou; King’s College School Wimbledon which is opening two schools; Nanwai King’s College in Wuxi and RDFZ King’s College School in Hangzhou; Merchiston Castle School from Edinburgh opening Merchiston Shenzhen; and Christ College Brecon opening King Henry VIII College in Selangor, Malaysia. In addition, a number of British independent schools already established overseas are expanding their global presence this year. 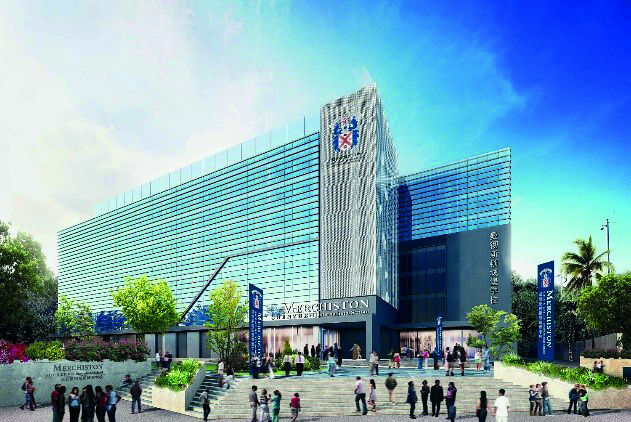 Wellington College, for example, is opening an international school in Bangkok, Thailand, as well as three new schools in China: Huili School Shanghai and Huili School Hangzhou and Wellington College International Hangzhou which is a school specifically for expatriate children. Most of the new schools opening this year in China, that are associated with British independent schools, are specifically for local Chinese children. The international schools market in China is highly segmented. Schools can either provide education for the children of foreign workers, or provide bilingual internationally oriented education that local children are able to attend. These Chinese bilingual schools have to comply to strict Chinese Government regulations. It is these schools where most of the demand in China currently lies, driven by a desire from wealthier Chinese families to give their children a more international style of learning close to home, that prepares them well for higher education overseas. 62 independent school brands are already established in overseas locations to their ‘mothership’, and the independent schools from Britain dominate this sector (92% of these schools). From school fee income alone, British independent schools abroad generated US$833.5 million in the 2017–2018 academic year. That year saw 10 sister schools of independent school brands open overseas. Nine of these schools originated from Britain, with just one from the United States. Enrolment at these schools in their first year ranged from 46 to 450 students. US and Australian independent schools have been slow to follow the British examples, but there is some evidence that overseas development and engagement in market potential is now increasing. Nine US independent school brands and one Australian school will be opening schools overseas this September. Foreign expansion of an independent school can be achieved in several ways. Most are brand-new school developments, built as sister schools that partner with a local investor and share the same brand name, style, ethos and learning approach as the mothership. Other independent schools provide management services, teaching and learning partnerships, and brand integrity to international schools. Demand is typically high for places at these schools. Parents are increasingly aware of the range of education options accessible locally for their child. Those parents who want the academic prestige and extensive opportunities that a British independent school brand offers, and who can afford it, are enrolling their children in an independent sister school in their neighbourhood. Demand for international education is now extensive in many countries. According to the new Global Report published this month from ISC Research, in addition to independent school brands, over 9,500 schools are currently delivering international learning, teaching and globally recognised exams in the English language around the world to more than 5.03 million children aged between 3 and 18. Over 80% of these students are the children of local families who are selecting a local international school in preference to their state education. This is because of the quality of learning and the benefits of gaining reputable qualifications that provide better opportunities for higher education and careers. A free summary report providing more details about the international growth of independent school brands is available from ISC Research. You can request a copy by emailing enquiries@iscresearch.com. 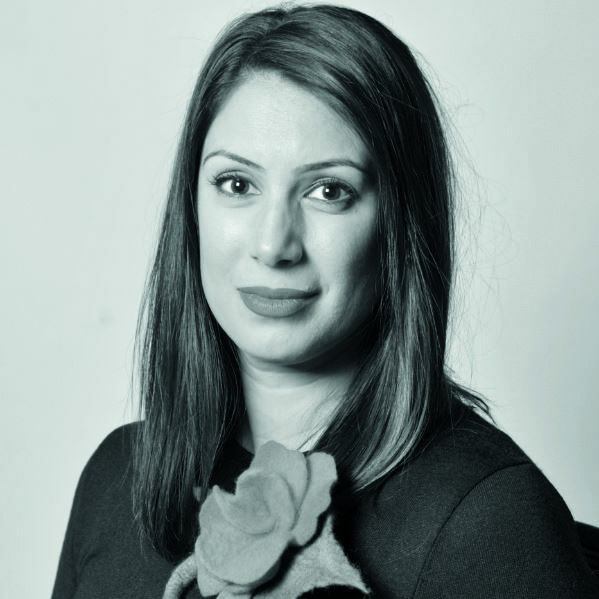 Nalini Cook is Business Development Manager for ISC Research and specialises in supporting British independent schools as their research partner for international development. She can be contacted directly at nalini.cook@iscresearch.com. Braving Brexit: are you ready?